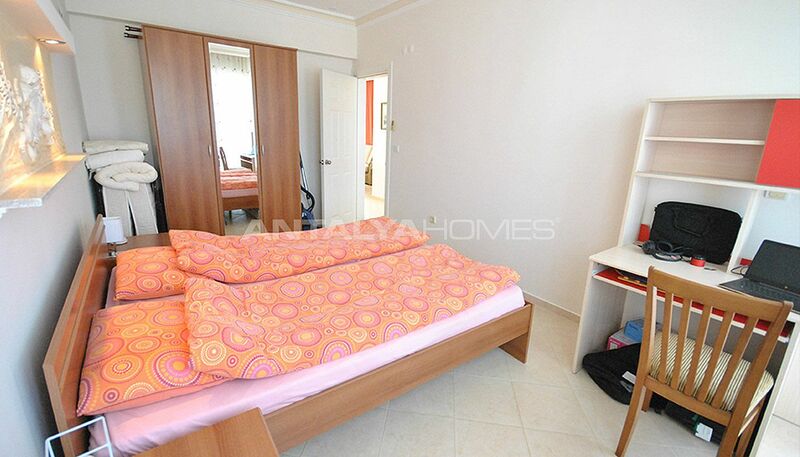 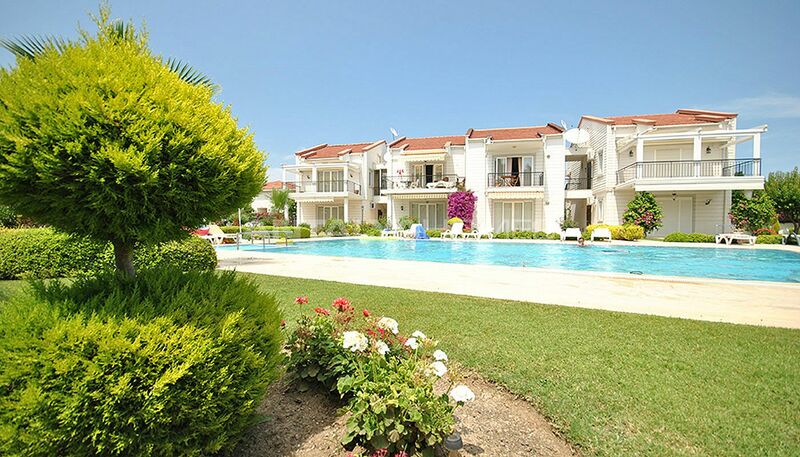 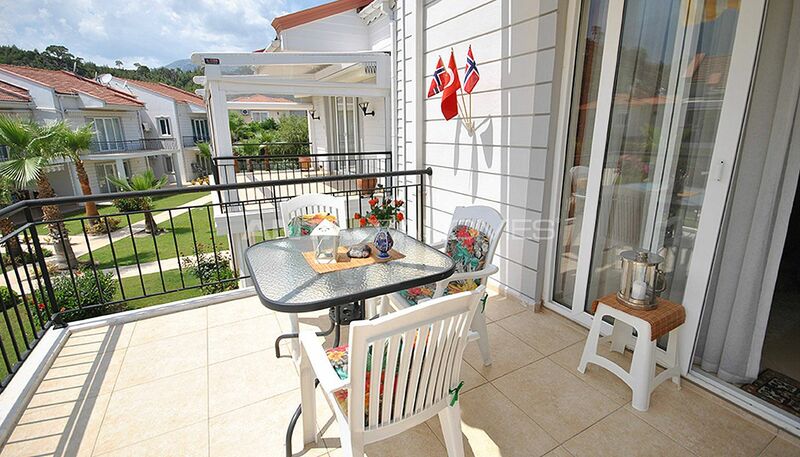 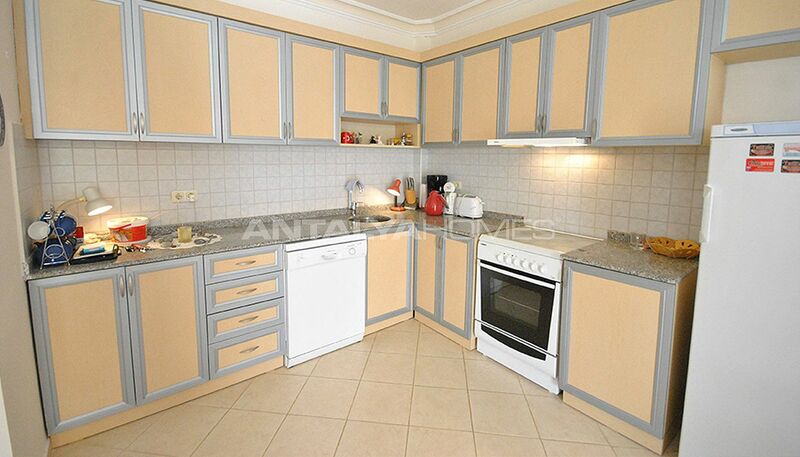 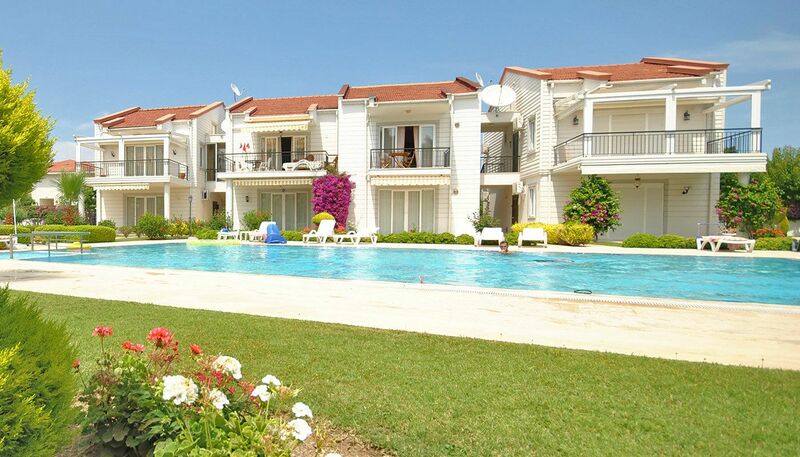 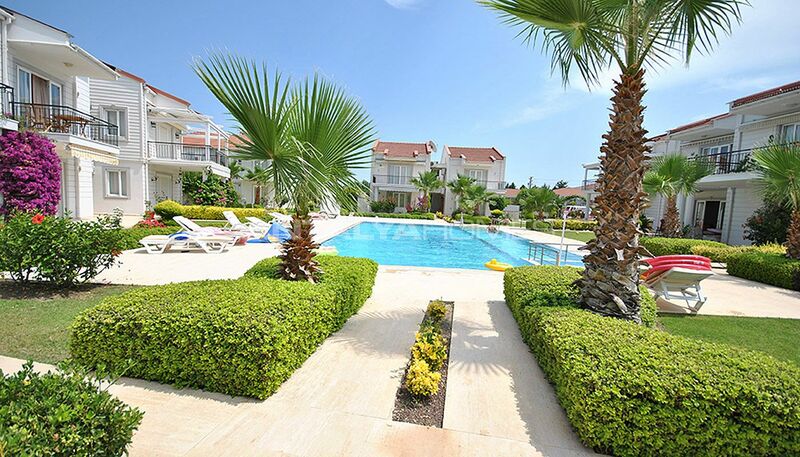 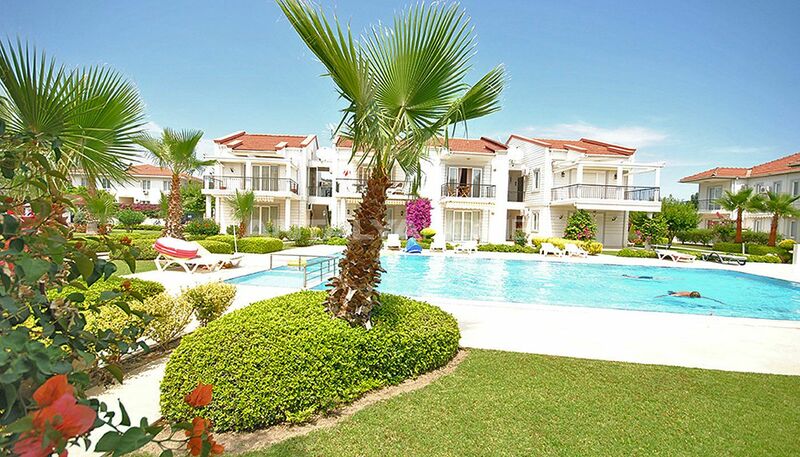 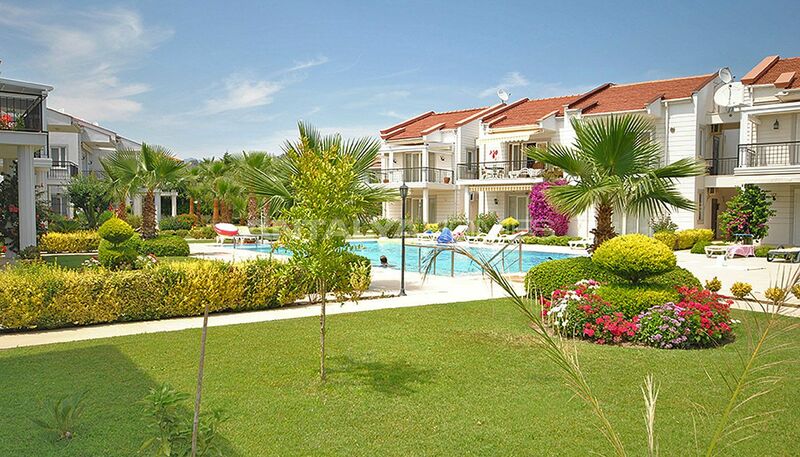 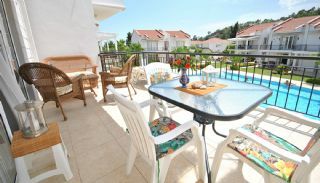 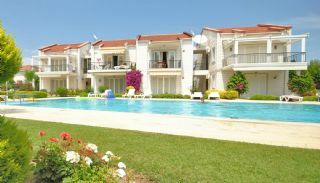 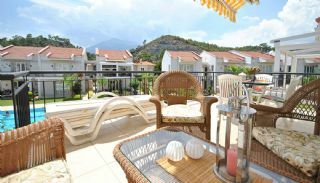 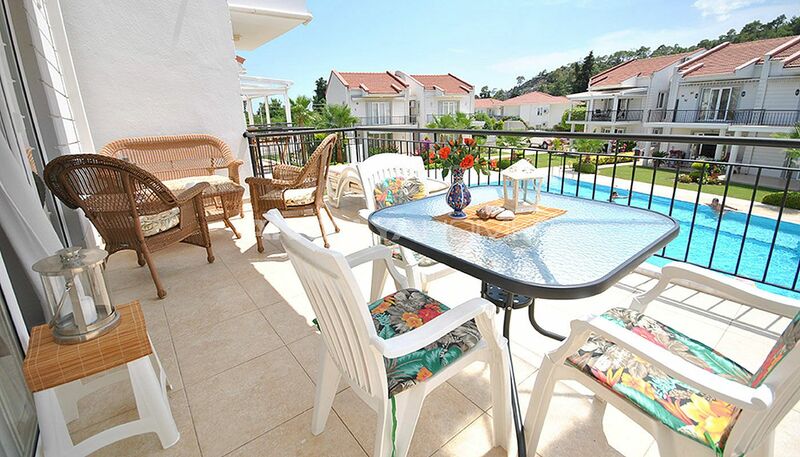 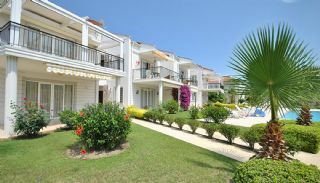 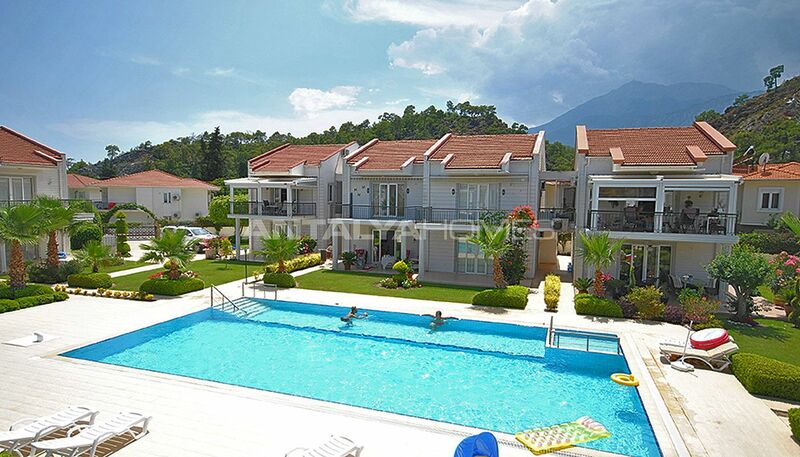 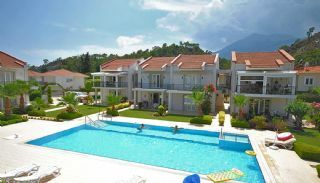 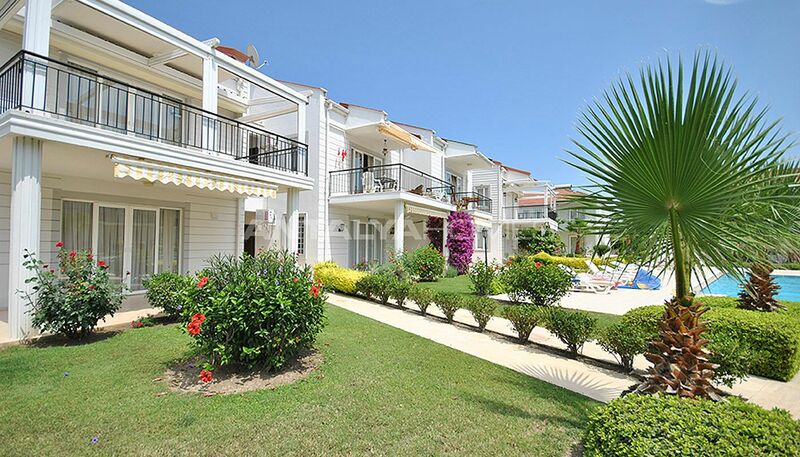 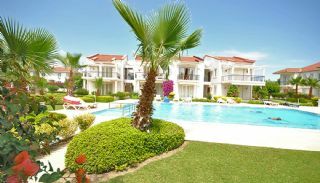 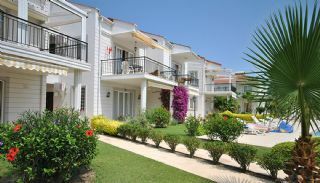 Apartments are situated in the developing region of Kemer, Çamyuva. 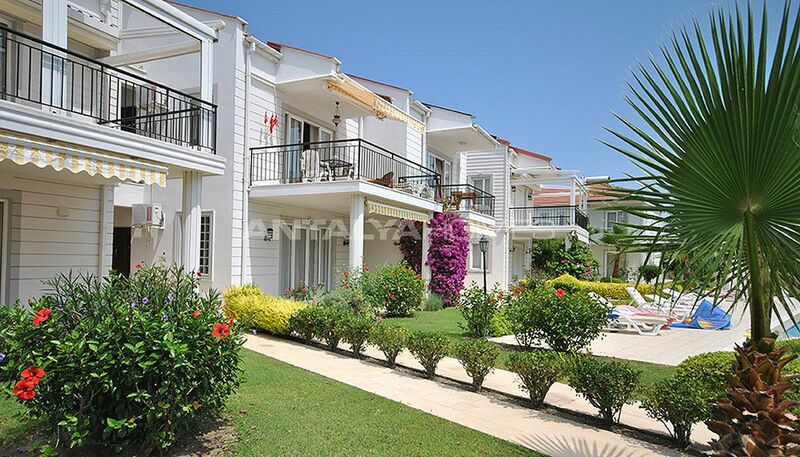 Kemer draws attention with its spectacular natural beauties, beaches, seas and quality hotels. 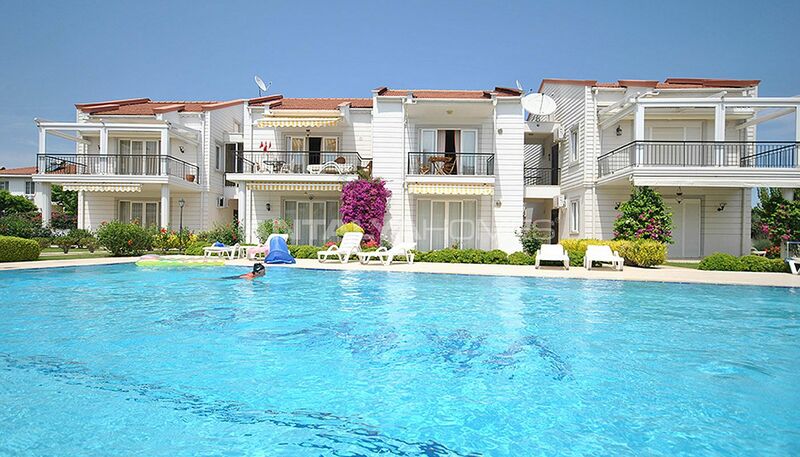 This region is one of the most preferred locations between pine trees and the sea. 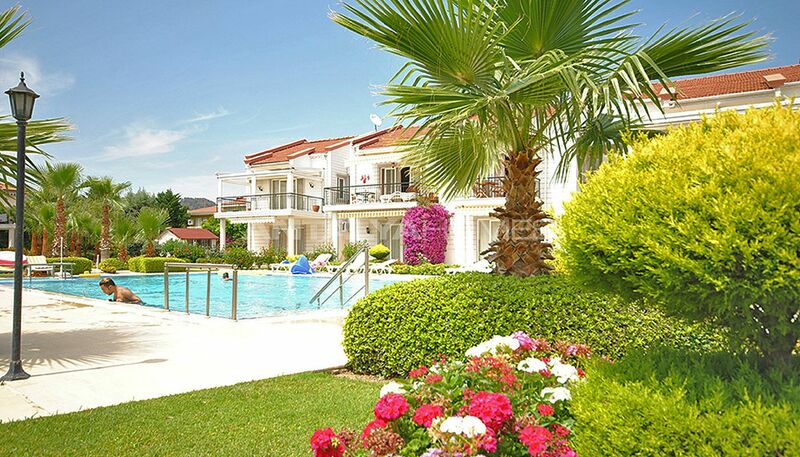 Also, investment value's of the region is increasing day by day thanks to this rich social amenities and natural beauties. 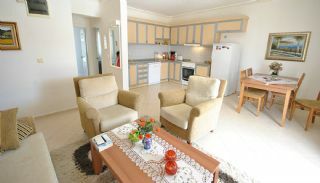 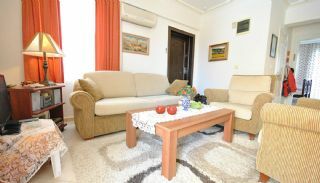 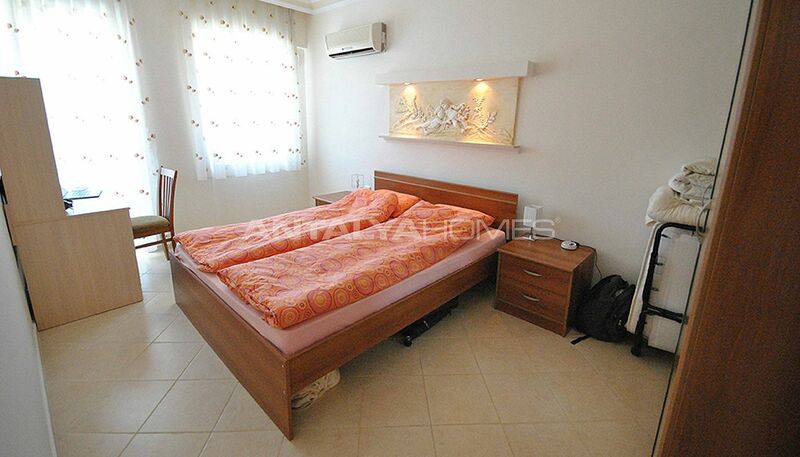 If you buy an apartment in Kemer, you always be profitable in terms of investment and good life. 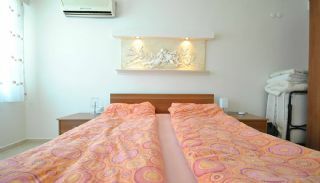 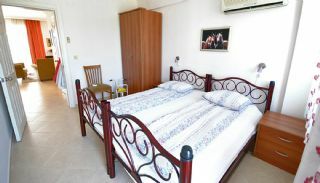 Second-hand apartments near all social and local amenities such as shops, sea and public bazaar. 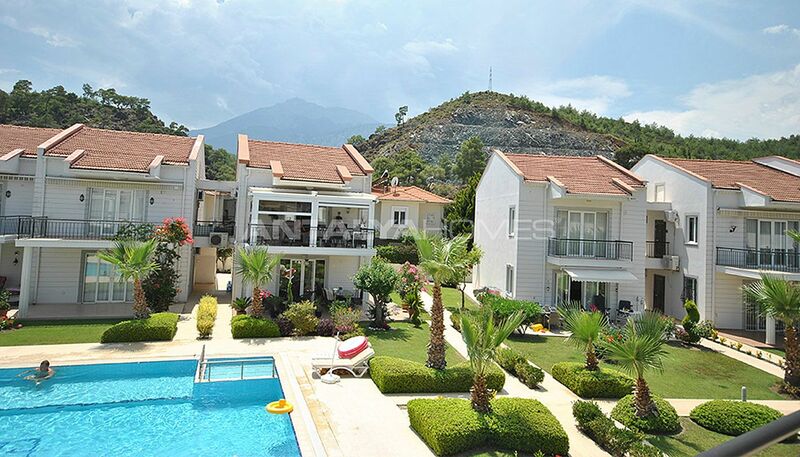 Mountain view apartments are 1700 mt to the sea, 5 km to Kemer center, 57 km to the International Antalya Airport, 300 mt shopping amenities, 17 km to Tahtalı Ski Center and 58 km to the golf courses. 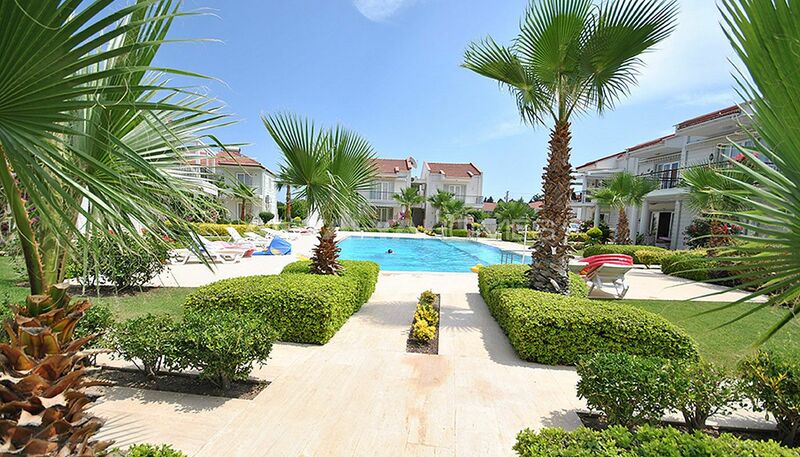 The low-rising residential complex has spacious well-designed garden intertwined with greenery and palm trees, outdoor swimming pool and private car parking area. 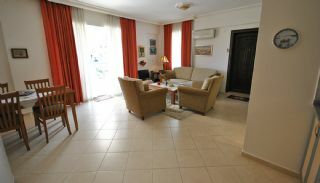 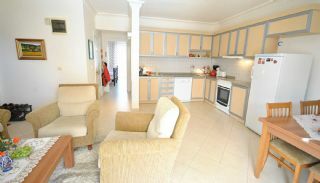 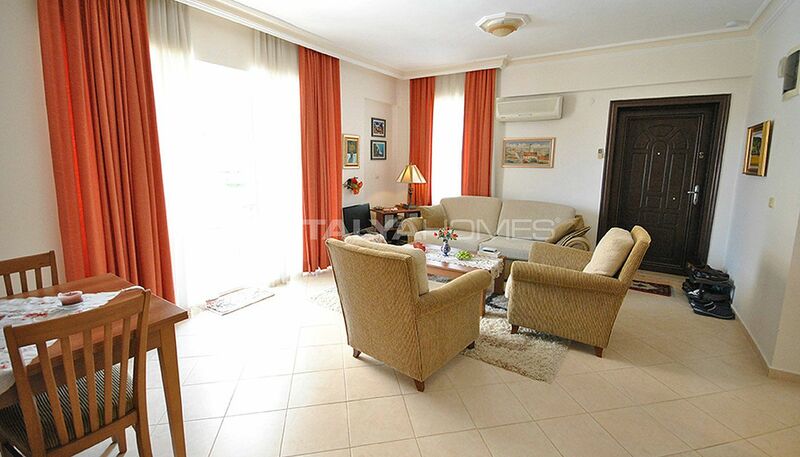 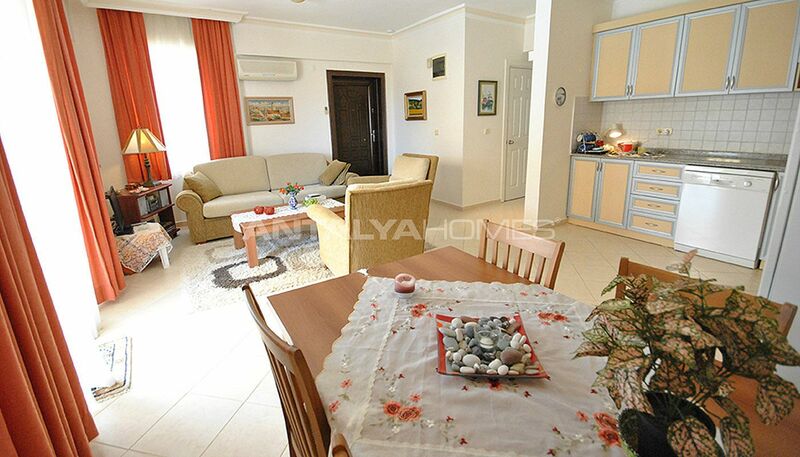 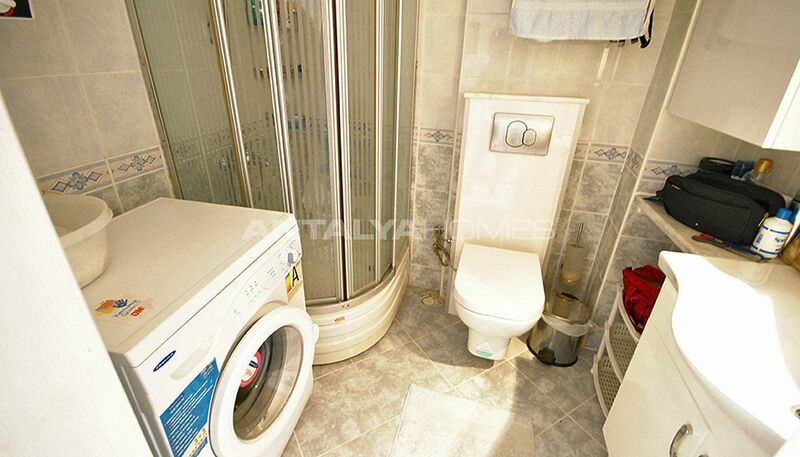 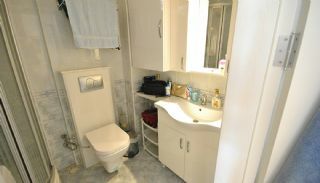 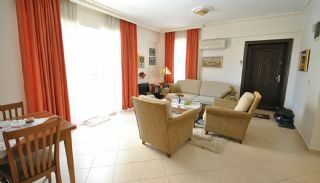 2 bedroom apartment is 75 m² with a living room, an open-plan kitchen, a bathroom, a toilet and 2 balconies. 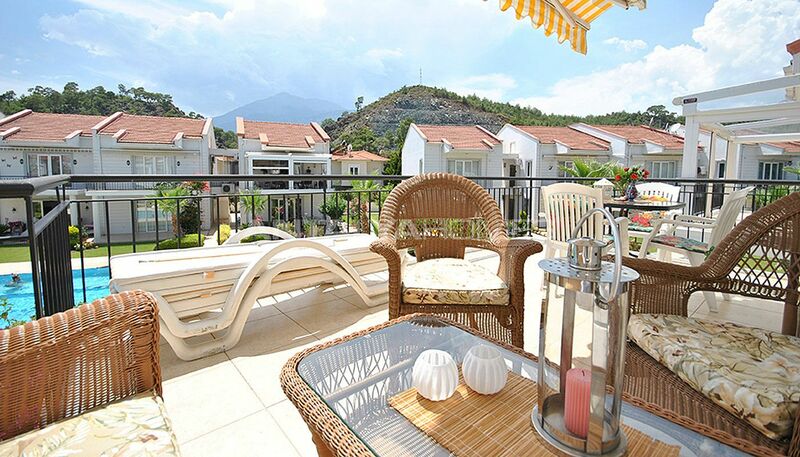 The fully furnished apartment offers a magnificent Taurus Mountain view from balconies. The apartment has a steel door, shower cabin, air conditioning, suspended ceiling, ceramic tiles and PVC-double glazed. This apartment is SOLD OUT.